Janet I. "Jan" Kleffman, 73, of Pottsville, passed away Sunday, December 2nd, at Lehigh Valley Medical Center, Allentown, surrounded by her loving family. Born in New Castle,on April 11, 1945, a daughter of the late Esther C. (Hunt) and Chester F. Stewart. She was the wife of Edgar F. Kleffman, to whom she was married for 51 years. She was a member of United Presbyterian Church, Pottsville, the PASDEA (Pottsville Area School District Education Association) and was the advisor of the FBLA (Future Business Leaders of America) at the Pottsville Area High School. Jan loved to travel with her husband both in the United States and internationally. She loved hosting holiday celebrations with family. She was very quick at handling any and all problems thrown her way. She formerly served as a Winter Carnival Judge. 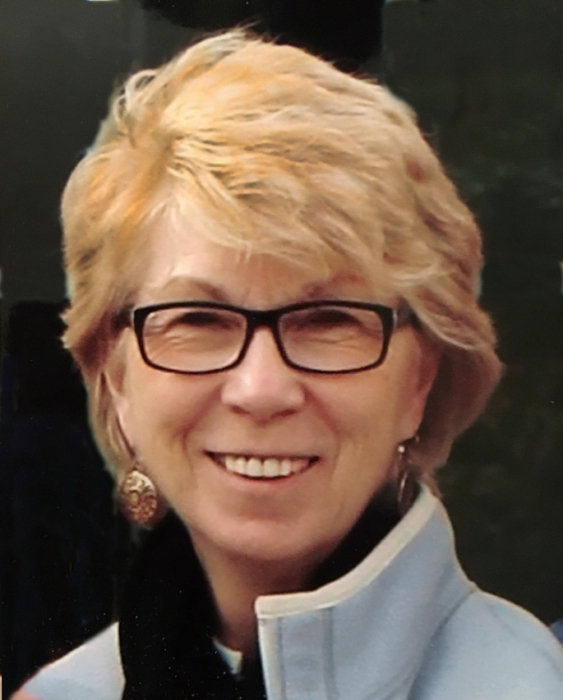 Jan was a graduate of Mohawk Area High School, Bessemer, PA, then received her Bachelor's Degree from Grove City College and her Master's in Education from Bloomsburg University. She was formerly employed by the Potomac High School, Prince George's County, MD and the Pottsville Area High School. She taught typing/shorthand, word processing and Business English until retiring in 2005. She also taught 8 years at McCann School of Business. She is preceded in death by her brother Donald E. Stewart. In addition to her husband, she is survived by a daughter Jennifer E. Goula wife of George S., Hamilton, NJ; son Paul A. Kleffman husband of Tonushree Mondal, Philadelphia; siblings James Stewart husband of Dianne, Ambridge and Mary S. Porter widow of Michael E., Hudson, OH; sister in law Sandy Stewart, West Hollywood, CA; granddaughter Anna M. Goula, Hamilton, NJ; and several nieces and nephews. Service details will be announced at a later date. In memory of Jan, the family requests donations be sent to the Academic Center, in c/o Business Scholarship Fund, 1501 Laurel Boulevard, Pottsville PA 17901.